It’s that time of the year again. That time when we decide to change things up and follow through with those “new year, new me” resolutions. 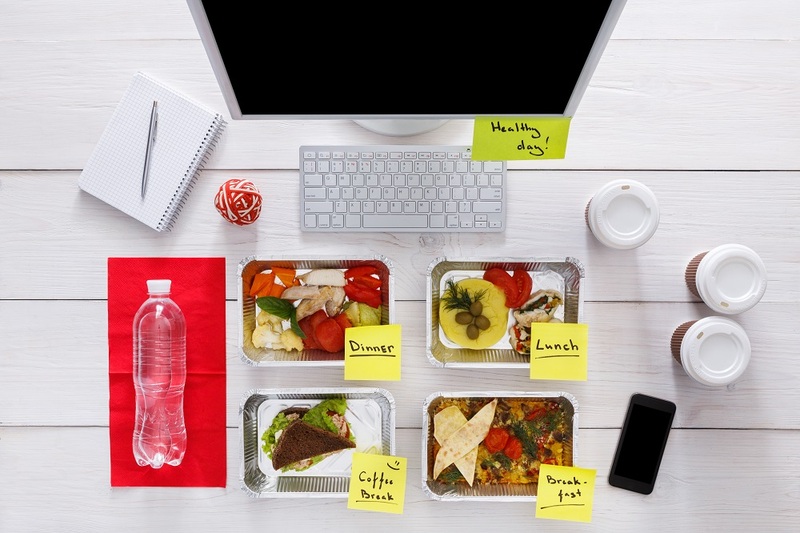 One of the said resolutions that is popular for many who want to improve their diet, health, and overall well-being is to prepare their healthy meals ahead of time to guarantee they stick to their plan. Instead of always getting delivery or picking up something from the deli (hello high prices! ), preparing food ahead of time is just the fix you need. Yes, it seems like a lot of work, but luckily for you, we’ve come up with some quick, tasty meal ideas to help get your meal prep journey started! Saving time (and money) has never been so delicious! The most important meal of the day, they say, but that doesn’t mean we always have time for it. Don’t just grab a piece of fruit and coffee on your way out the door but prep something yummy the night, before to ensure your day has a great start. One of the options for a quick, simple meal is overnight oats. While some breakfast recipes might require a lot of time or might be unhealthy, these require zero cooking with very little effort on your behalf, so there’s no excuse to not make them. To make this great, low-glycemic dish that will keep your glucose levels balanced, all you have to do is combine all the ingredients in your tupperware and store overnight, yes it’s that easy. When it comes to toppings, this is where it gets fun! Add some fruit, nuts, seeds, or spices to boost your immunity and to give the dish some flavor. 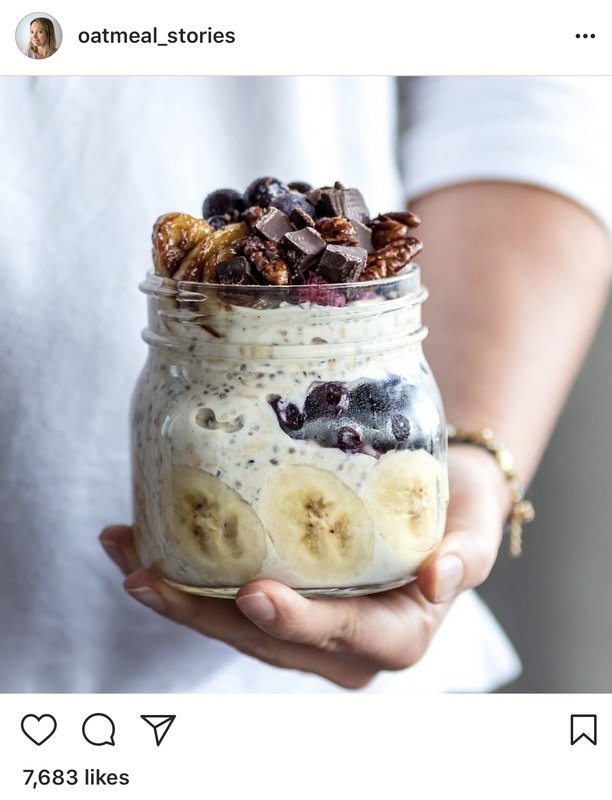 What’s great about overnight oats is that you have the freedom to experiment and the cleanup time is virtually nonexistent! If you don’t feel like going the oatmeal route, here are some great ideas for another easy to make breakfast, the smoothie! A sandwich from a fast food joint or a greasy burger might seem like a time-saving option, but when it comes to your health and energy levels, you shouldn’t compromise. Invest your time the night, or Sunday before, into cooking so you have a delicious meal come lunchtime. A great way of getting all your micronutrients and macronutrients, the Buddha bowl, will keep you full for hours and satisfy your tastebuds. While the ingredients might sound like a lot, the recipe is actually quite simple and can be prepped in bulk! What’s great about this easy recipe is that you can alter it to your preference. 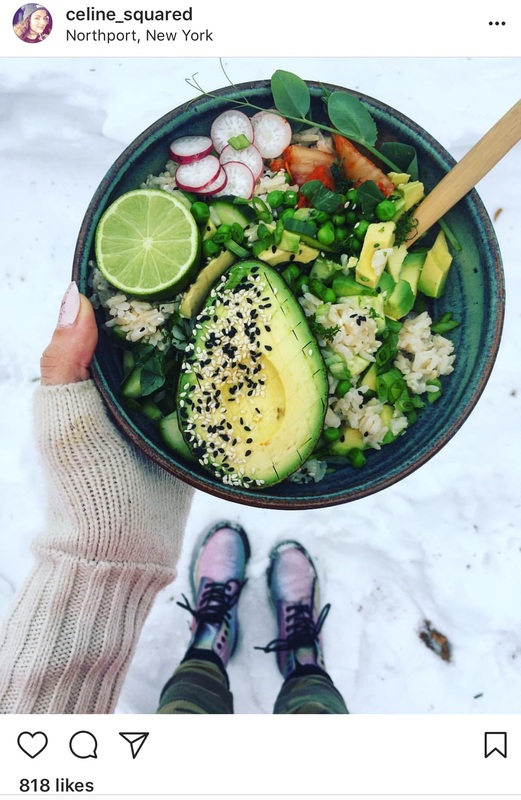 There’s no set amount of rice or grain to include or how many veggies you want to add so if you want it to be heavier on the fats or the proteins, go for it! Store your chopped veggies, rice and sauce in separate containers or prep each bowl ahead of time so you have a lunch you can grab on the go. The crockpot, also known as the slow cooker, will be your best friend on those busy days when you know you’ll be working late and won’t have time to make an elaborate dinner. What the crock pot offers is a personalized chef that will ensure your food is cooked to your liking with you doing the bare minimum. The beauty of this device is the infinite possibilities it creates for your meals and the fact that it has a timer so it can cook while you work. If you need a little easy and healthy recipe inspiration here are some great dinner (or lunch) ideas that you can make at your leisure. 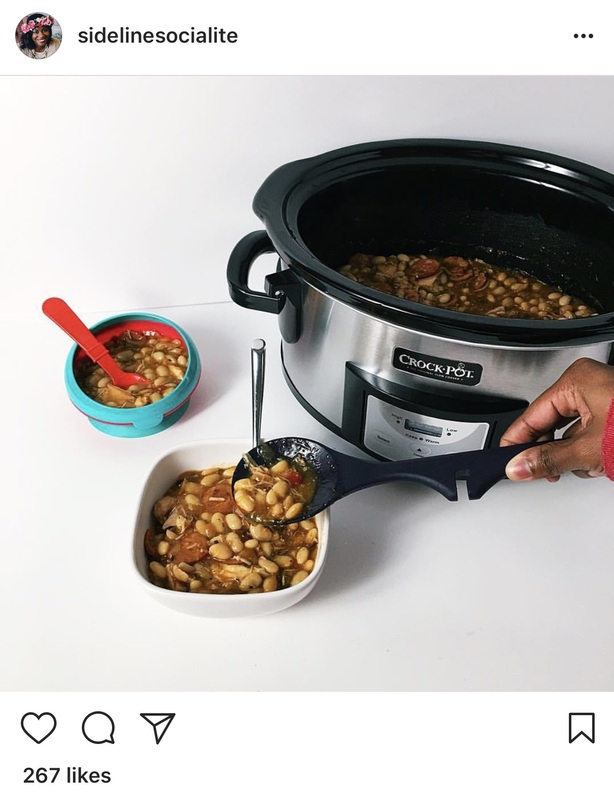 If you don’t have a crockpot yet or have been hesitant about it, Dubli.com has many options for you to find the perfect one and you can get it while earning Cash Back! Expensive and stressful dinners can now be a thing of the past, you’re welcome. 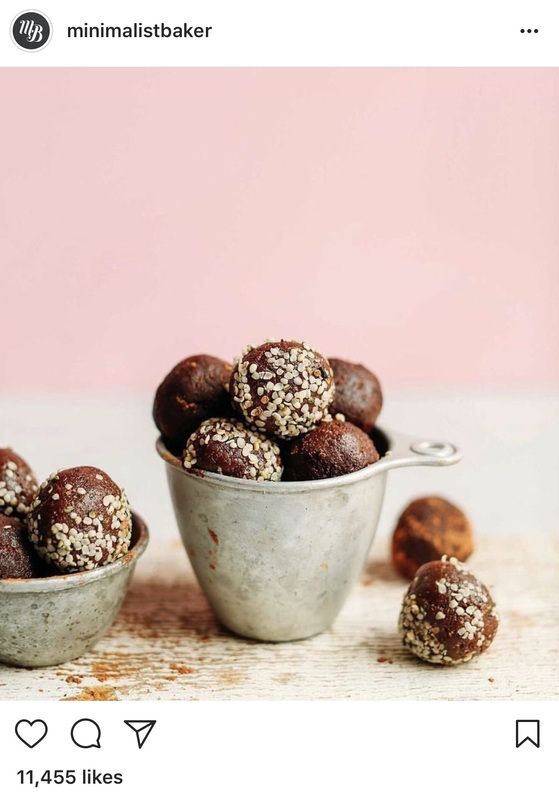 Protein bliss balls have been all the rage online, and for good reason! The quick and easy to make recipe can be made vegan, paleo, gluten-free, and in any which way you like! They’re easy to make, portable and don’t require a lot of clean up so what are you waiting for? As you’re getting ready, remember to soak the pitted dates in water ahead of time for about 30 minutes to give them a little hydration and give them a little softness. Once you have your ingredients ready, place them all into a blender or a food processor and mix on the low-medium speed until everything is finely blended. The consistency should be thick and once everything is fully blended, roll the mix into balls depending on the preferred size (we recommend bite-sized). Place in the fridge to harden them, and once they’re set, pack them up and enjoy! Now that you have some ideas for easy, healthy, and delicious meals to make ahead of time, you’re ready to tackle those resolutions and save on your cooking! Save on all aspects of your life and earn Cash Back on all your spending when you shop via dubli.com. This is the year to start saving precious time and money, while still enjoying the best things in life.